Cloudy with a Chance of Meatballs 2 is the sequel to the 2009 film Cloudy with a Chance of Meatballs. As a 2013 American computer-animated comic film, this film is a good choice for family and kids. With its cute food puns and attractive colorful visual, kids will be entertained. 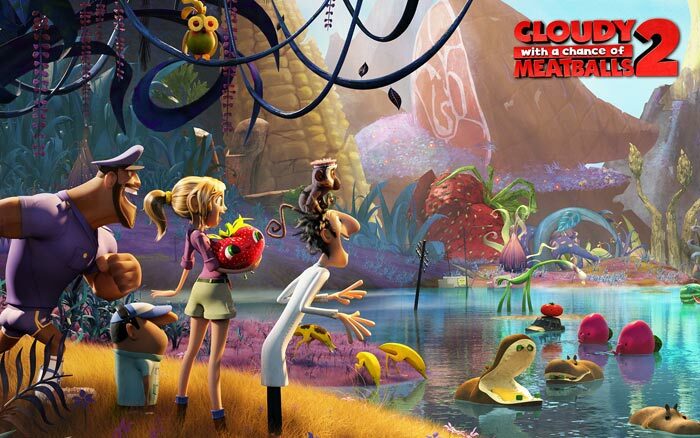 Cloudy with a Chance of Meatballs 2 is also a cleverly-conceived one, the design of the film is engaging on all levels. Whatever your age, it can still amuse you a lot and remind you the wonderful time of youth. 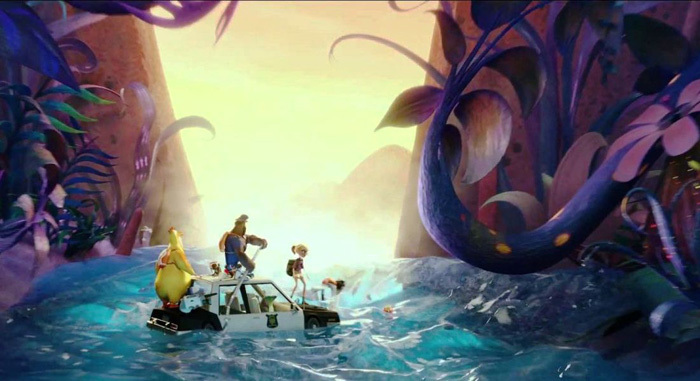 Cloudy 2 follows the end of the first film. In the first film, young inventor Flint creates a food-making machine, which gets out of control. As its creator, Flint calls his friends to stop the disastrous food storm. At last, they manage to stop this machine. In its sequel Cloudy 2, Flint and his friends are forced to leave their home town. But when Flint finds out that this food machine still operates and what’s more, it creates a great deal of food-animal hybrids, sentient food beasts like living pickles, hungry tacodiles and double bacon cheespiders, Flint and his friends must return to stop it and save the world again! WonderFox DVD Video Converter provides the easiest solution to remove the latest DVD copy protection and then convert DVD video to any HD/SD video format (such as MP4/H.264 that is playable on iPhone, iPad, iPod, Samsung and Android, DVD to AVI as a widely accepted format, DVD to FLV accepted by YouTube) at your will. Batch mode and unique encode technology makes the conversion speed 30-50X Faster than before. Have a try to backup DVD Cloudy with A Chance of Meatballs 2 on your PC. Download now to have a free try! 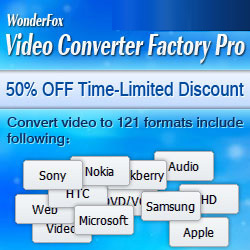 Download and launch WonderFox DVD Video Converter, the main interface will pop up. Click “Load DVD” to import DVD you insert. It will analyze DVD info and detect the right title of DVD automatically. Select output format or device you want. 100+ video formats are available for you. And then Specify output folder. Adjust other settings if need. After all the settings is OK, press “Run” button to start ripping the encrypted DVD Cloudy with A Chance of Meatballs 2 to your hard drive. Then you can play and share your DVD video effortlessly.